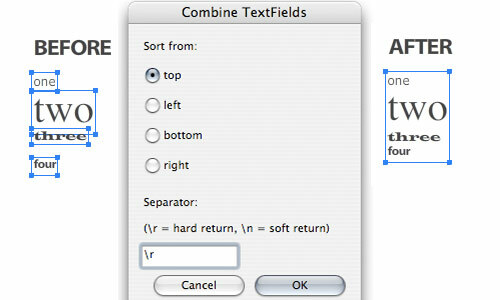 This extension combines multiple textfields into one editable textfield. I put this together as an entry for the Hackathon at Flash Camp. UPDATE 10/12/08: This project took home the ‘Most Useful‘ award at Flash Camp. Creative Suite 4 will be introducing a new Flash format, XFL. This format can be created by other applications, including InDesign and After Effects, and then edited by Flash Professional. 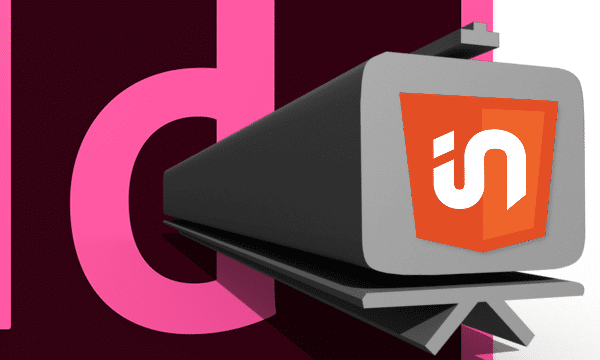 So print designers and video artists now have a new window into Flash. One consequence of retaining the formatting of an InDesign document into Flash, is that text blocks get broken into individual lines. This will be familiar to anyone who has opened a PDF in Illustrator. This extension will recombine those textfields into one block while retaining the individual formatting properties. 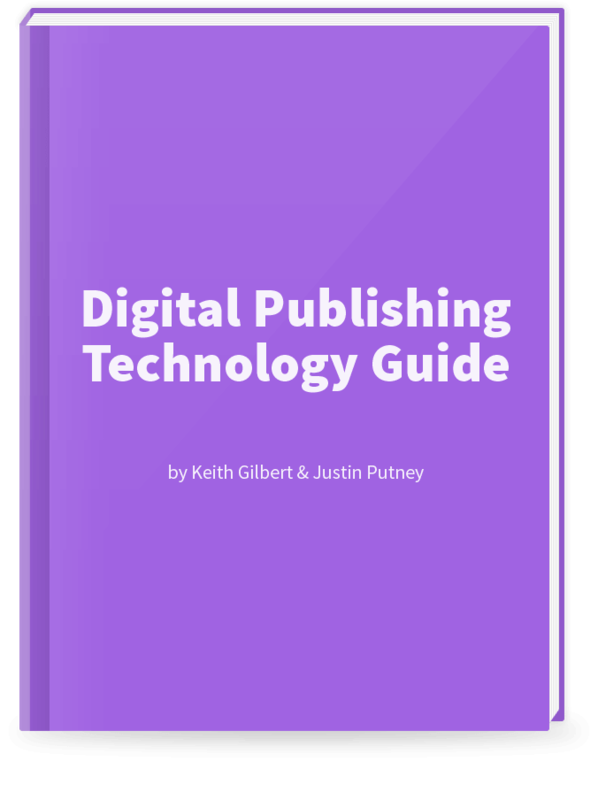 Video demo of InDesign to Flash with XFL: Part One, Part Two, Part Three. If you’re interested, you can also download and look at the source. UPDATE 11/20/08: Unfortunately ligatures are brought in as shapes rather than editable text, so they are essentially ignored by this extension. I have it on good authority that this will be resolved in Flash Authoring (Flash Player 10 already supports ligatures), but I have no idea when. UPDATE 11/20/08 (#2): Version 1.1.0 posted. I found a Flash bug with Windows that was preventing the textfields from being sorted properly, so I adjusted some code to account for that bug. Version 1.1.0 addresses this issue. Apparently Flash CS4 in Windows doesn’t recognize the label attribute of radio tag in an xmlui file unless it’s value begins with an uppercase character. This may occur in other versions of Flash, but I only tested CS4. If the explanation of this bug doesn’t make sense to you, don’t worry, the extension will still work for you. It’s a pretty esoteric use case, so most JSFL* developers won’t even encounter this bug. I also found a bug that occurs when the XFL has set the faux bold property of a textfield. If this is the first textfield that you’re sorting from, it will make all of your text faux bold, and Flash doesn’t currently allow JSFL to control this property. Flash has moved to using the bold face of a family, rather than the faux bold control. This is also likely to occur with faux italics. It only occurs when the entire textfield is set to faux bold or italic, and should not occur when individual phrases within a textfield are set this way. This is partially a bug with Flash’s new font controls and partially with InDesign’s XFL export. Both features are brand new (and fantastic), so these kinks will likely be worked out in the future. I’ve contacted both teams and the InDesign group will likely fix how the tag is generated in the XFL. *JSFL is the language used to write Flash extensions.